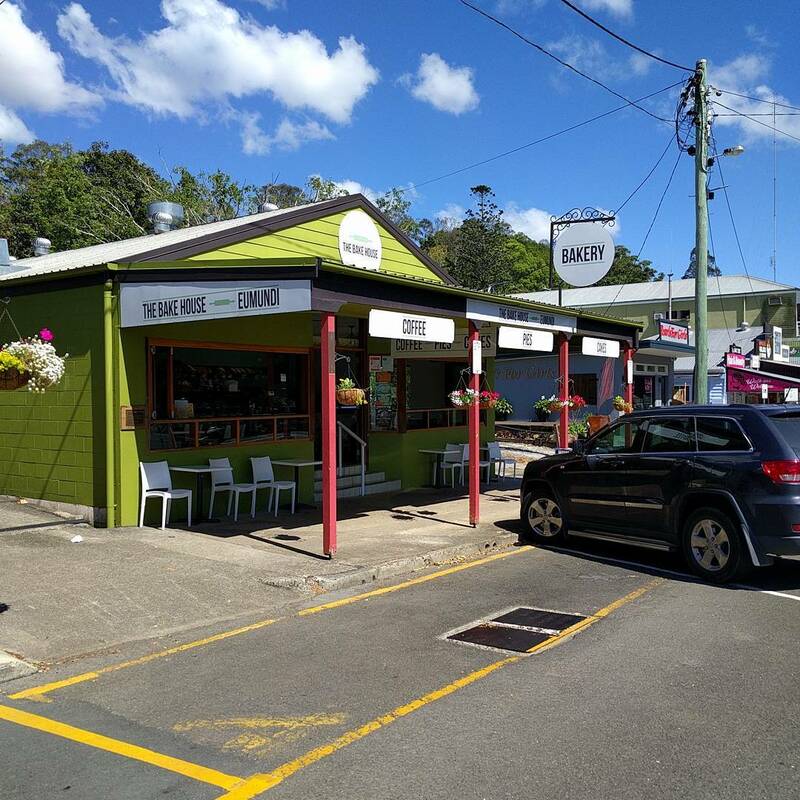 The Eumundi Bakehouse is a locally owned and operated business. With years of experience in this field we provide the best food to our customers. 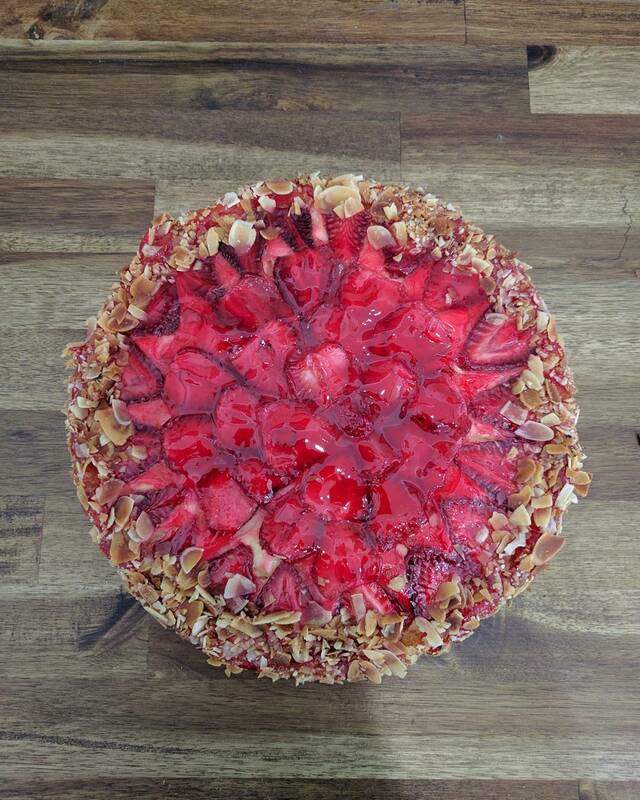 We were established in 1982 and since then we have been catering to all types bakery food and deserts. We have all delicious food that will satisfy all your carvings. 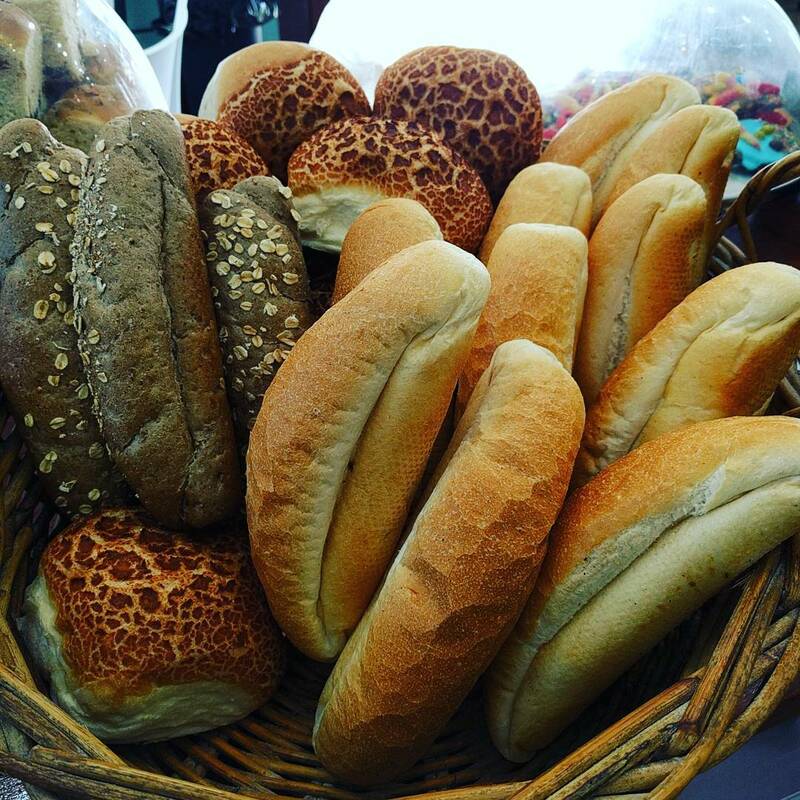 We stock best pies and cookies to complete your hunger pangs.